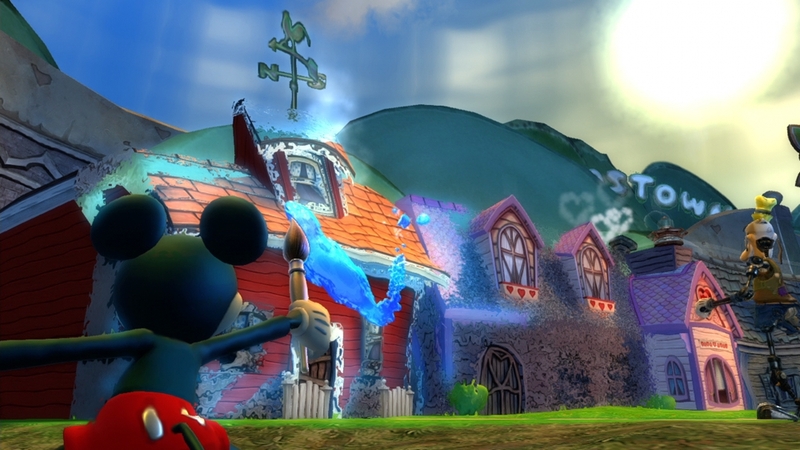 Get an exclusive behind the scenes look into the making of the Disney Epic Mickey 2: The Power of Two video game. 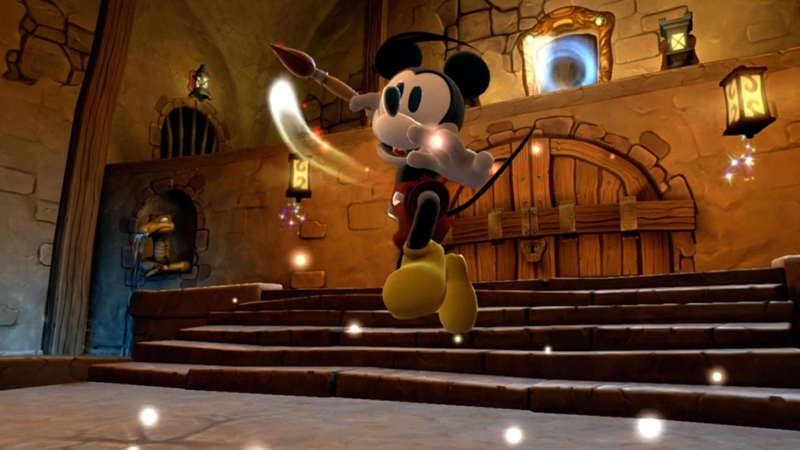 This video provides an entertaining and informative look at the game creators and writers describing the process behind crafting this deep narrative and engaging story. 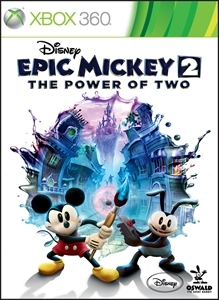 Get immersed into the storyline of Disney Epic Mickey 2: The Power of Two, with this exciting opening movie, as you prepare to join Mickey and Oswald in an action-packed co-op adventure to save the forgotten world of Wasteland. 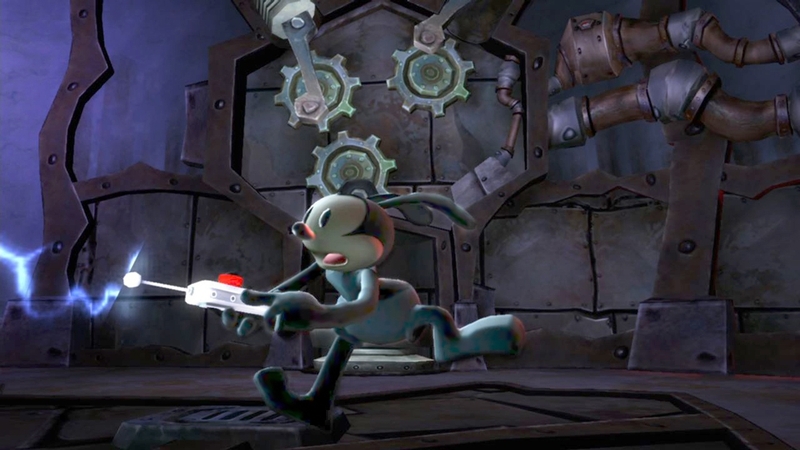 Learn more about the history of Oswald the Lucky Rabbit in this informative and entertaining behind the scenes look at the making of Disney Epic Mickey 2: The Power of Two. 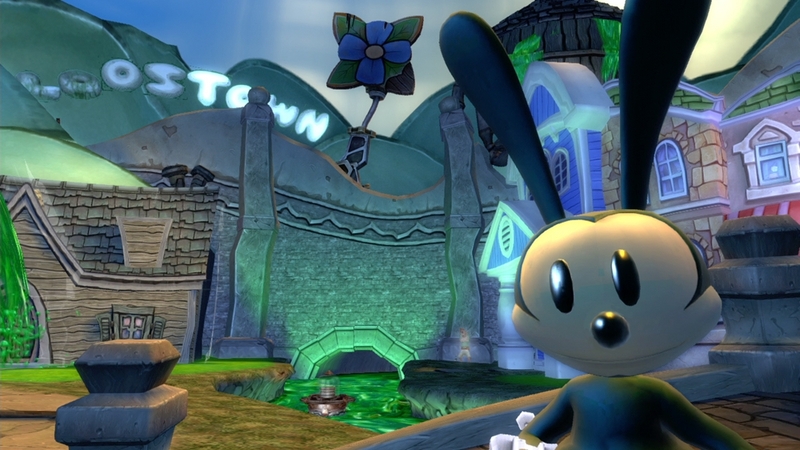 An action platforming game where you can unleash the Power of Two in a brand new co-op adventure to save Wasteland. 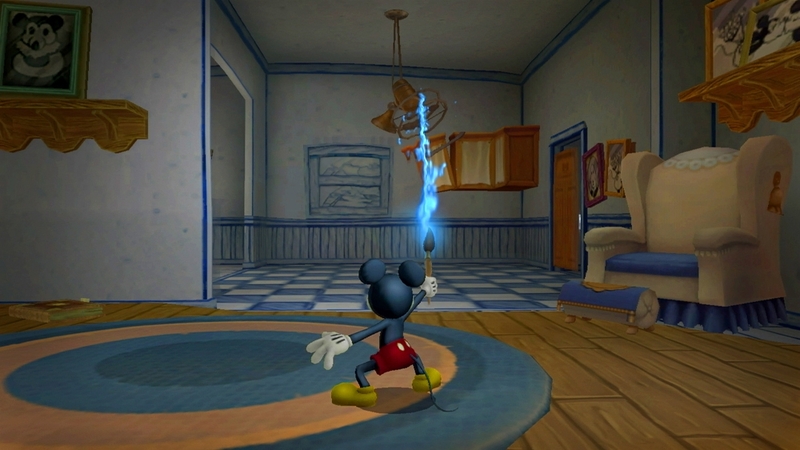 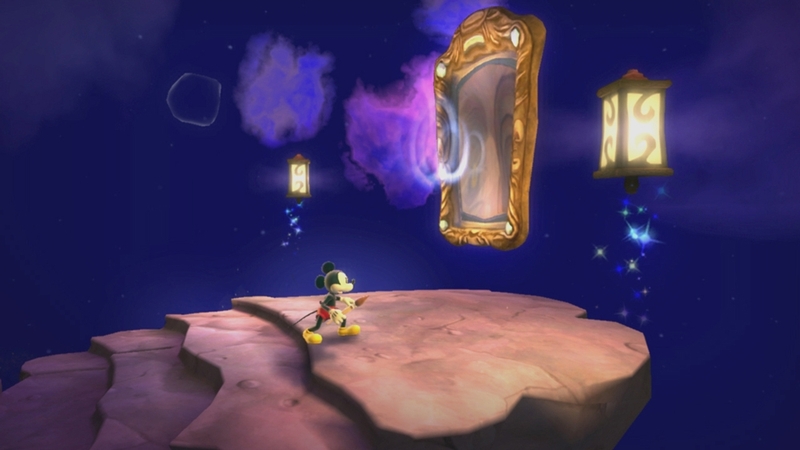 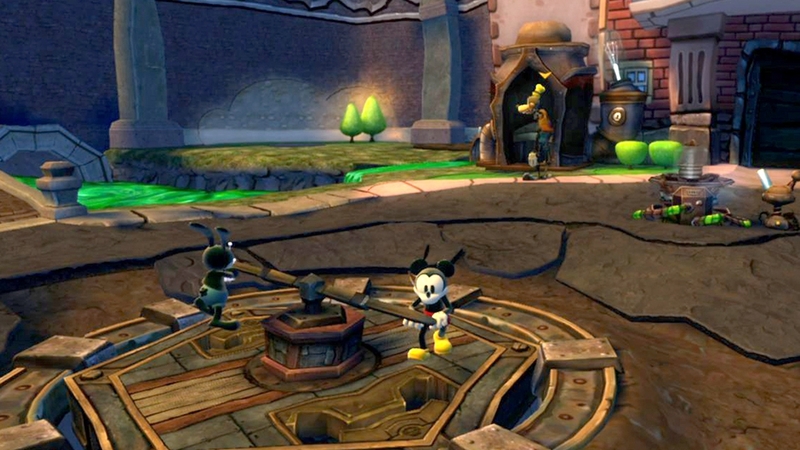 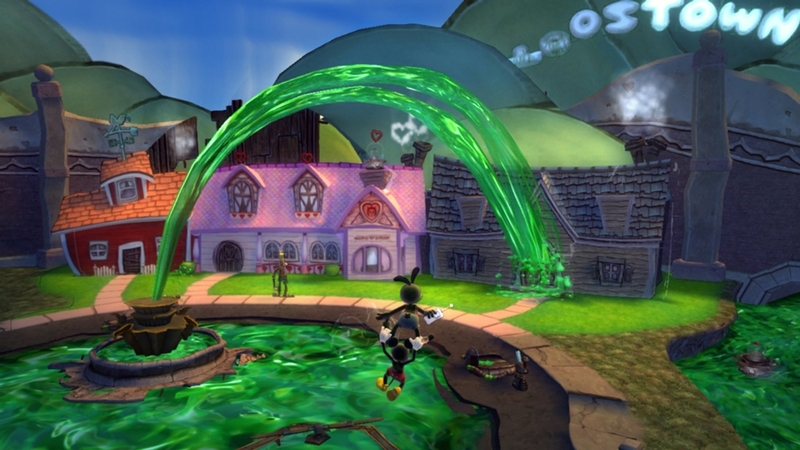 Take an exclusive behind the scenes look at the making of the Disney Epic Mickey 2: The Power of Two video game. 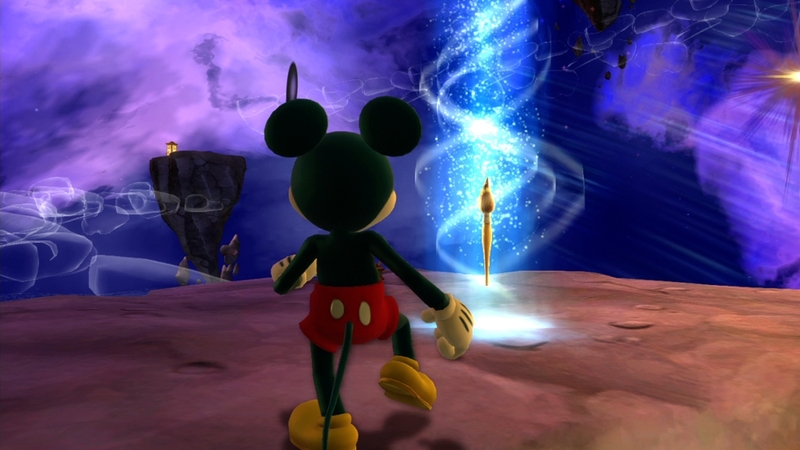 Meet some of the key people behind the creation of the game, and get s deeper understanding into the core gameplay features, mechanics and storyline.